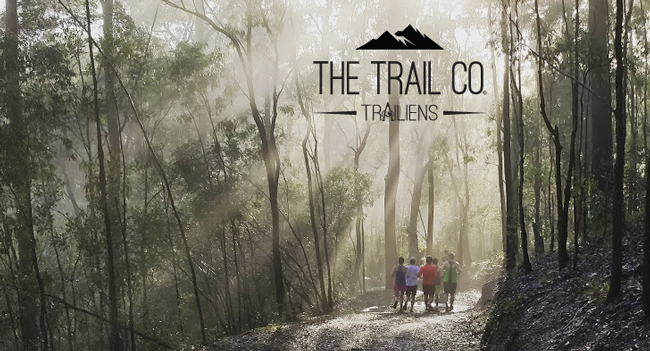 Members of The Trail Co. club receive an exclusive newsletter and deals. Want to know what you are missing, have a peek here. 2019 is officially here - where did that come from!? It's that time of the year when we all start making resolutions but the really important thing is going to be the plans you put in place to get there. This is a great opportunity to rediscover your training groove or step it up a notch to create new personal challenges. We can't wait to see what all the Trailiens achieve in the next 12 months! 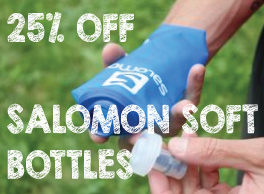 To help you along, we've got a few Summer Specials available, just for members (see below) along with our regular training sessions and the upcoming Lamington Camp which is at the beginning of April. Next weekend we will have a Sunday Social running from Gap Creek Car Park too. We've also had a number of new members join recently so if you don't recognise someone at your next training session, be sure to go and say hi. 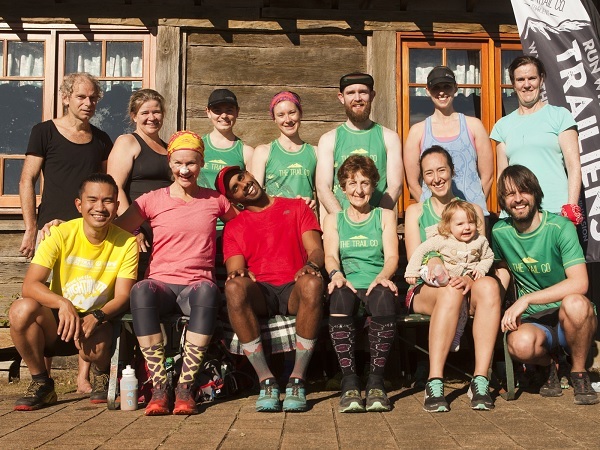 Whether they really are new or just haven't been running for way too long, you may make a new friend and training buddy! We'd love to hear what you guys have planned for 2019 and will create facebook events for any that seem popular. 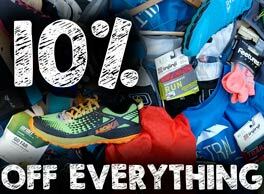 We are a little behind on giving kudos to our members for their races and events so please shoot through pictures or a heads up if you know of anyone who has done or is doing something special that we may have missed. And if you're on facebook and haven't joined us in the Clubhouse yet, come along and join the fun. Here you'll be able to connect with others doing the same event, organise social stuff and share you love of trails. Happy New Year, Trailiens! See you all out and about some time soon. 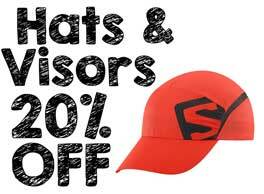 Discounts shown are off RRP unless otherwise specified. 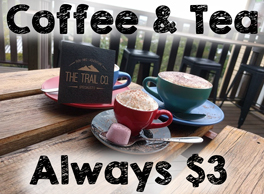 To take advantage of members specials online, simply log in at www.thetrail.co using the email address you are receiving this newsletter on. And you're always welcome to pop in store and say hi! 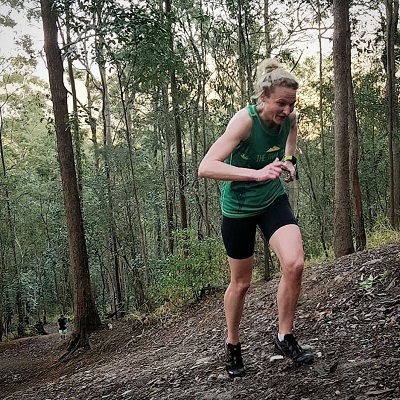 Starting in Feb, our Wed sessions will be meeting at the top of Honeyeater Track. The map on the training calendar will include a pin to the new location. 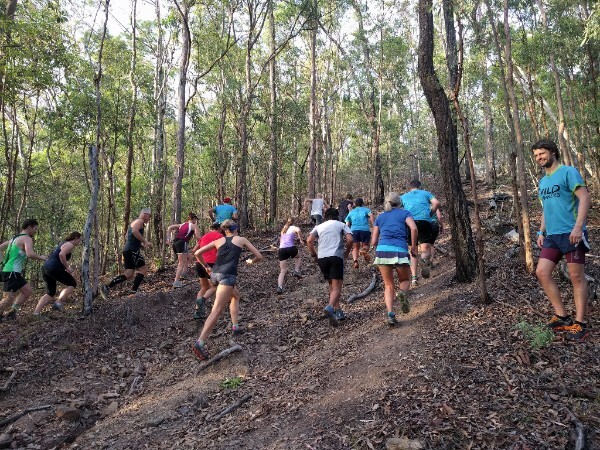 Our next Sunday Social run will be on Sun 20th, starting from the Gap Creek Rd carpark at the back of Mt Coot-tha. This run will be a longer, social run rather than a coached session. Registrations continue to come in for our next training camp, in April 2019. 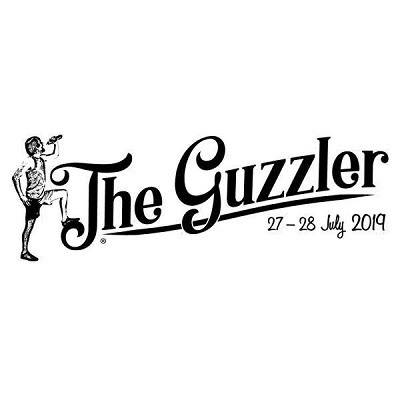 It will be perfect training for a range of events from UTA to The Guzzler (!!) or for those who simply want a fun weekend away in a really beautiful place. 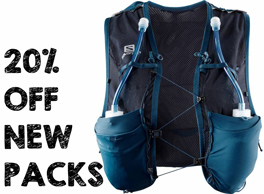 We've currently got 20% off as an earlybird special for our members. Even if you're not running, we'll need lots of volunteers and a brilliant cheer squad so we should be able to have a #TrailienInvasion out in force! If so, we'd love to have you join us in the official, members only, Trailiens Clubhouse. 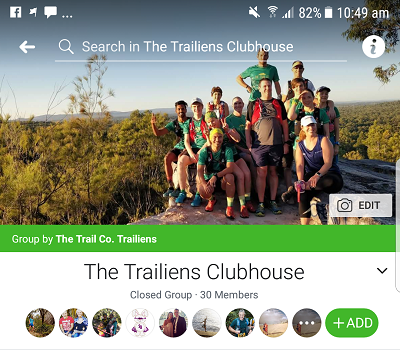 This is a closed group where we share banter, look for a running buddy, post about group events and generally connect and mingle with fellow Trailiens. To kick the year off, we'd love to award TOTM to a quiet achiever among us. Meg often has her name put forward for her positive approach to training, sunny attitude and downright killer hill climbing skills. Plus she (somewhat) recently won the hotly contested Kawerau King of the Mountain in NZ, with very little fanfare. Congrats on a great year, Meg and here's to more to come! As this month's winner, Meg will receive a $20 voucher to use in store. Who do you think deserves to be our next Trailien of the Month? Send us an email telling us who and why. It could be a great sporting performance, a good deed, a dedication to training or something else that represents the Trailien spirit.